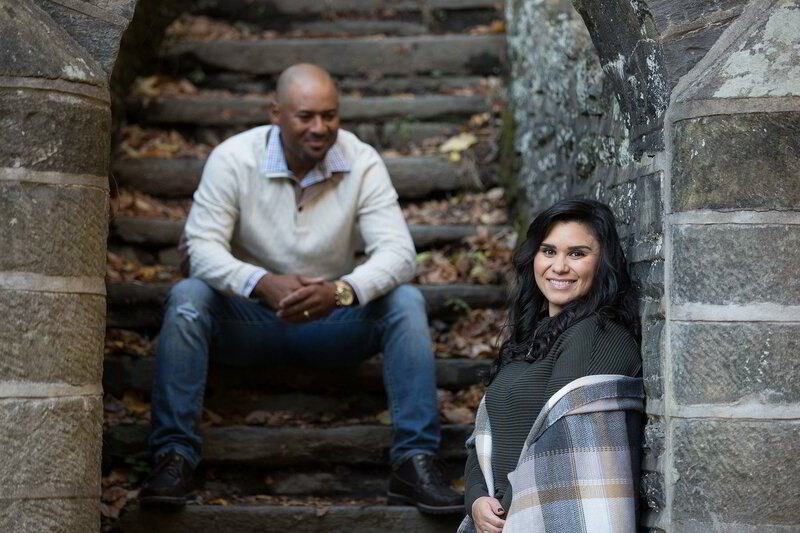 Receive 6 free tips to enhance your engagement photos. Booking 2019 and 2020 dates now! When it comes to picking out your clothes, try to stay away from stripes, flowers and patterns. Solid colors are the best choice so we can focus on your face and not your clothes. Also, stay away from bright colors like red, orange, yellow, pink, and white, as they tend to make you look larger than you really are. My fiance and I picked Damon to take our engagement photos after he was recommended by our venue. Damon went above and beyond our expectations...We look forward to working with Damon at our wedding and in other moments in our future. We highly recommend him!" Damon did our engagement pictures, was our wedding photographer and provided my wedding's photo booth. We couldn't be happier with his services. He is very professional and delivers his impeccable work on time. I love that he posts a sneak peak of your shooting in social media a couple of days after the event.